The Californian alt rock band Linkin Park's May release One More Light sales has soared to an enormous 461 percent with more than twenty-two thousand copies sold over the last week. 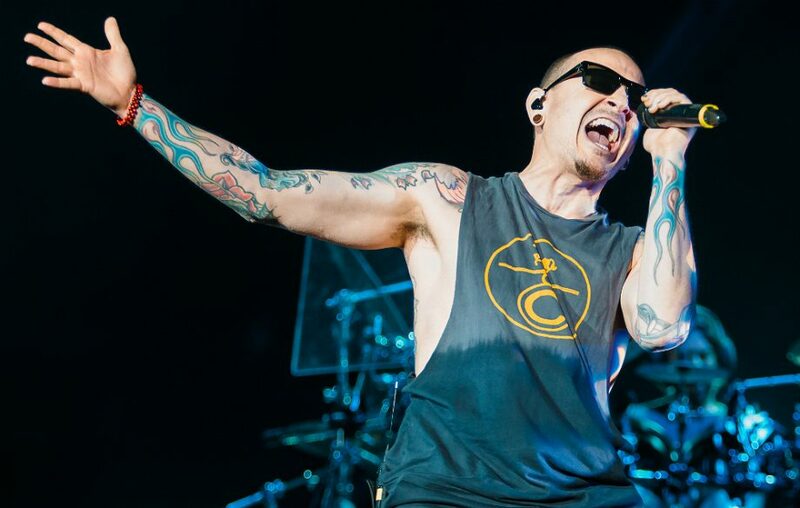 With the rise in the sales, the album has climbed to the 17th spot in the billboards chart list as the fans remember the band's frontman Chester Bennington who hanged himself to death in his bedroom on 20th July. Along with the billboard, the album is also on an upward escalator in the UK midweek Charts. Nine of the songs of the band, Linkin Park have made it to the top 100 in the official U.K album charts with seven of them in top 40s and three inside the top 10, according to the official charts company.